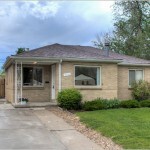 Check out our new listing in Park Hill, Denver!! 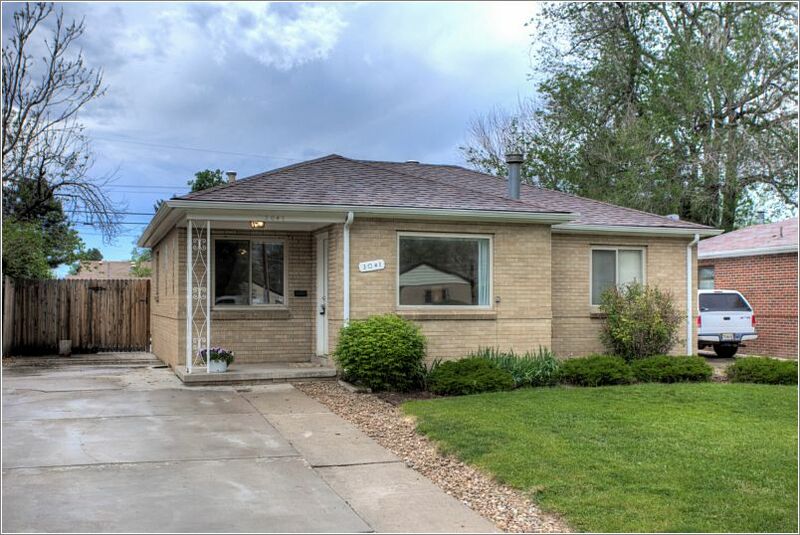 The Storck Team is excited to announce this new listing in Park Hill at 3041 Pontiac St. 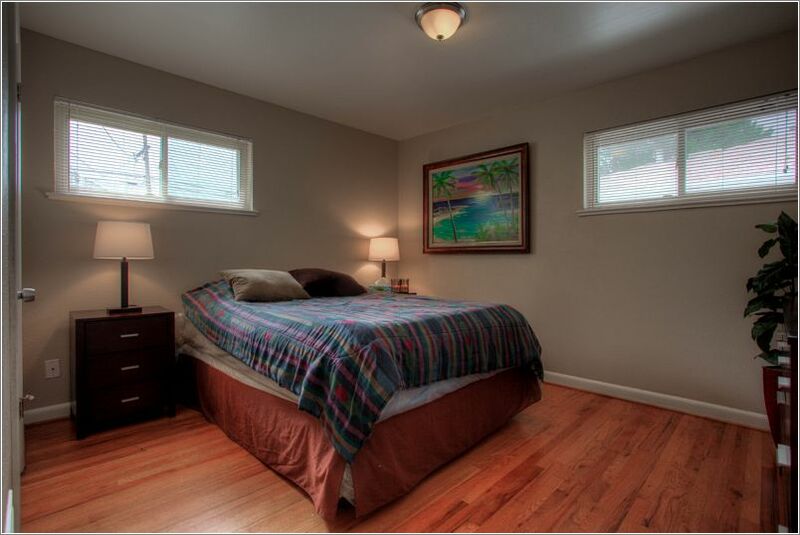 This 4 bedroom, 2 bathroom offers 1,641 square feet of finished living space. This home is going to go fast, call on The Storck Team today for your private showing. 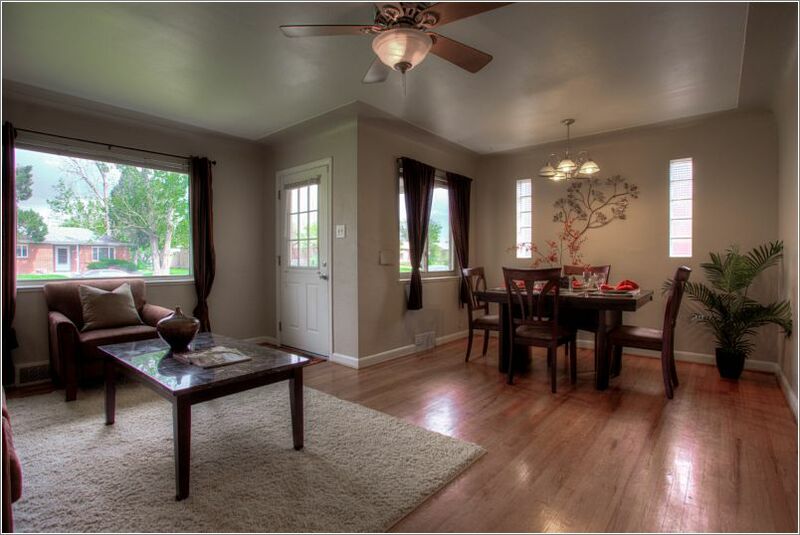 Check out our new listing in Greenfield, Southeast Aurora!! Gorgeous new listing at 5973 South Ireland Ct in Greenfield. 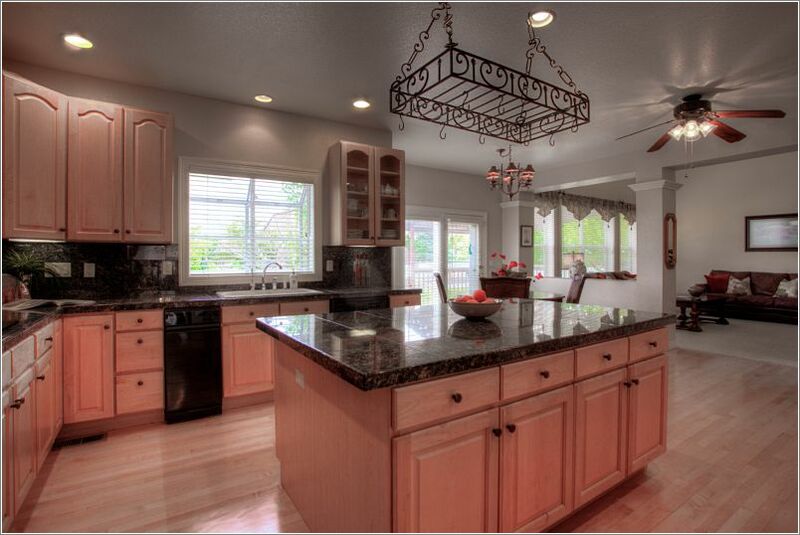 Located in Southeast Aurora, Greenfield residents enjoy many trails, parks, rec and Cherry Creek Schools. This home is a must see and is priced to sell. It won’t last long, call on The Storck Team today for your private showing. 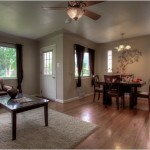 Check out our new listing in Bradbury Ranch!!! 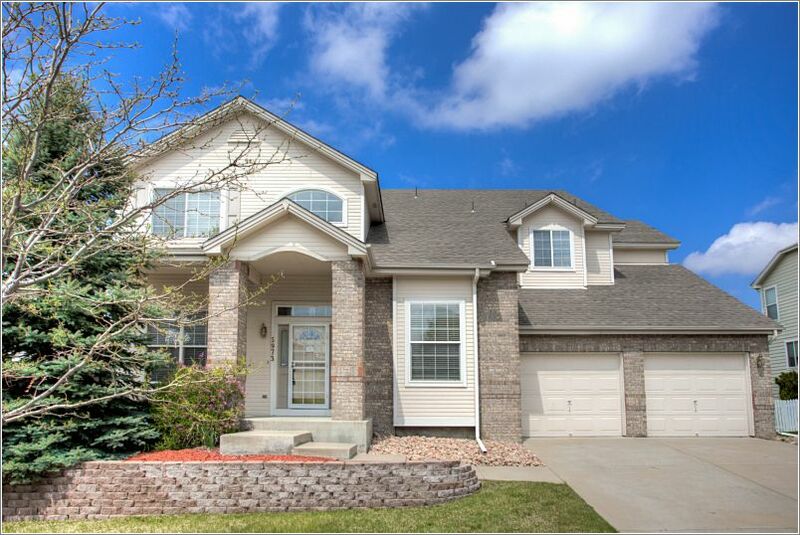 New listing in Bradbury Ranch at 10735 Appaloosa Ct. 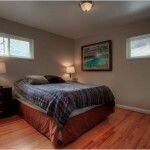 Tons of upgrades and features, a home buyer‘s dream. 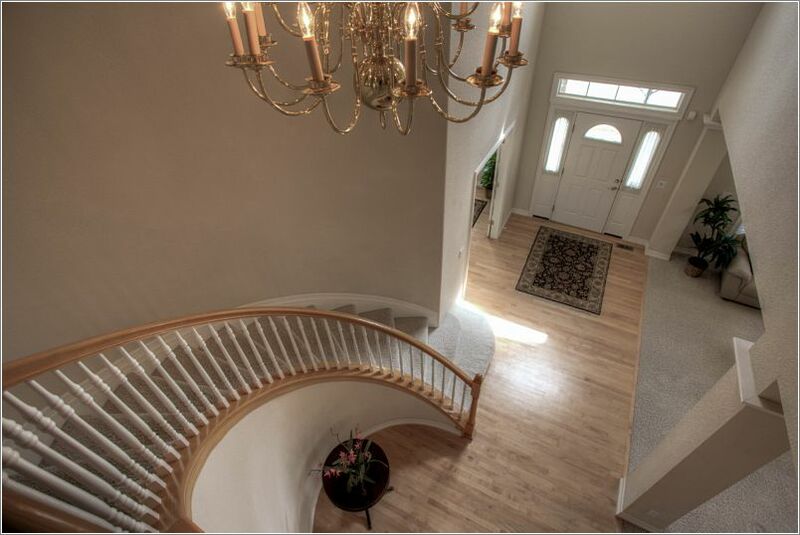 Call on The Storck Team today to schedule your private showing.